Purina has around 85 different formulas of dog food spread across ~7 product lines, so the quality of their dog food varies greatly. On the low-end you have Dog Chow which should be avoided at all costs. On the high end, you have Purina Beyond which is actually a good quality dog food. 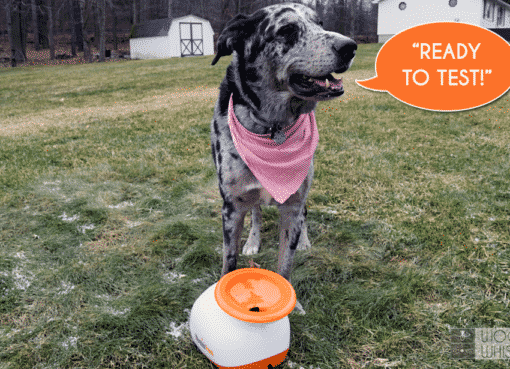 Beyond is the only Purina product line we would recommend. We analyzed 1386 dog food formulas and reviewed 119 dog food brands to understand their company values, product selection, and quality of ingredients. We did this by creating an algorithm to rate each dog food based on the nutrient content and top 10 ingredients. All dog food brands were ultimately graded based on Protein/Carb Ratio, Quality of Ingredients, and Variety. Purina is one of the biggest pet food manufacturers in the United States, and is based out of St. Louis, Missouri. The company itself is currently owned by Nestlé, who purchased it in 2001 for a whopping $10.3 billion and has since significantly grown the company’s footprint to occupy a 45% share of the cat food market and a similarly high percentage of the dog food world. As a result, Purina has the widest variety of product lines in the industry. Purina started out all the way back in 1894, when founder William Danforth began producing animal food at Purina Mills. This first company produced food for virtually every animal one can imagine, from Rabbit Chow to Monkey Chow, and even got into the production of breakfast cereals for people at one point as well. The company in its current form, however, was birthed in 2001, after the Swiss owned Nestlé corporation purchased the company and merged it into its larger pet care line. Purina has since gone on to become one of Nestlé’s fastest growing divisions, even opening up “cat cafes” and partnering up with non-profit organizations all across the world. Purina pet foods ingredients are typically of average to slightly below average quality, depending on the variety. Purina says their food is 99% made in the United States, but does not state where that last 1% comes from. As for additives, this also varies widely because of the amount of different lines that Purina has. Unfortunately, some of them have by-products and artificial coloring and additives, but there are others that are much more on the healthier end of the spectrum, eliminating these things all together and focusing instead on natural ingredients. Since Purina has so many different dog foods, it’s hard to paint an accurate picture with just one analysis. We analyzed 85 Purina dog foods, so I chose one of their most popular foods from one of their “higher end” product lines for analysis, the Purina Pro Plan Savor Shredded Blend Chicken & Rice. 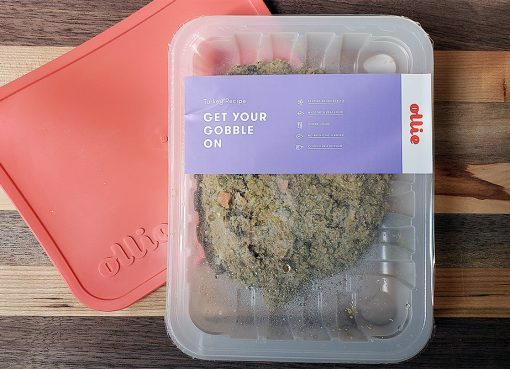 Chicken, Brewers Rice, Whole Grain Wheat, Poultry By-Product Meal (Source of Glucosamine), Soybean Meal, Corn Gluten Meal, Animal Fat Preserved with Mixed-Tocopherols (Form of Vitamin E), Whole Grain Corn, Fish Meal, Animal Digest, Glycerin, Dried Egg Product, Wheat Bran, Calcium Carbonate, Salt, Calcium Phosphate, Potassium Chloride, Vitamin E Supplement, Zinc Proteinate, Choline Chloride, Manganese Proteinate, Ferrous Sulfate, L-Ascorbyl-2-Polyphosphate (Source of Vitamin C), Sulfur, Niacin, L-Lysine Monohydrochloride, Copper Proteinate, Vitamin A Supplement, Calcium Pantothenate, Thiamine Mononitrate, Riboflavin Supplement, Vitamin B-12 Supplement, Pyridoxine Hydrochloride, Garlic Oil, Folic Acid, Vitamin D-3 Supplement, Calcium Iodate, Biotin, Menadione Sodium Bisulfite Complex (Source of Vitamin K Activity), and Sodium Selenite. Looking at the ingredients for this Pro Plan formula, the first two look fine – chicken and rice. The third ingredient is whole grain wheat, which certainly isn’t a natural part of a dog’s diet. There are also other cheap ingredients used in this formula including corn gluten meal, whole grain corn, and animal digest. While this dog food isn’t as bad as something like Alpo (also a Nestle brand), it still heavily utilizes corn and wheat as cheap filler. Despite that, the nutrient breakdown for this dog food is still pretty good. 22% or greater protein is ideal for dogs and the carbohydrate content isn’t too high, so it seems there is a decent amount of chicken in this formula. Purina dog foods average in price vary greatly across product lines along with the quality of ingredients. We’ll get into which product lines rank better or worse below. Purina has a tremendous amount of product lines available, focusing at customers of all budget levels as well as dogs of all shapes and sizes. For the sake of making this page accessible, instead of one massive textbook encompassing the dozens of product lines available, we will take a look at their best known and most well marketed lines. Each of these lines also has wet foods, and most of them have treats to go with them as well. Beneful is one of the top selling dog foods in the United States, likely because of its lower-than-most price point. The company is able to maintain this price point, however, because the quality of the food, unfortunately, is also lower-than-most. Beneful makes use of several artificial ingredients and by-products in its food, but there are some grain free options available. The line also has a remarkable amount of variety, with tons of differently textured options, as well as selections for dogs of various ages, activity levels, and sizes. This is one of the lower quality dog food lines Purina offers, and also one of the cheapest with a cost of around $0.85-.90 per lb. ProPlan is a leading line from Purina which has been fed by breeders and trainers for years. 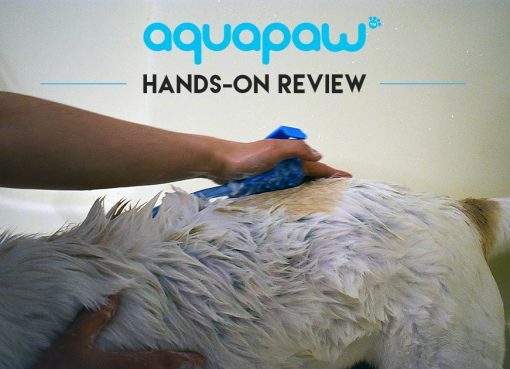 This is likely in large part due to ProPlans contract with the Westminster Dog Show, but nonetheless the food is a decent product that is head and shoulders above the quality of Beneful. 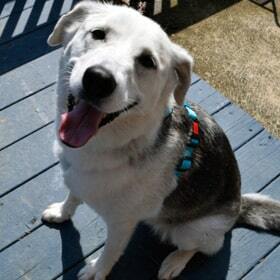 ProPlan also has a number of breed specific formulas, which appeals to many dog owners. Unfortunately, however, if you are against corn or grains, this might not be the best option, as there are relatively few, if any, grain free blends. The ProPlan line is one of Purina’s higher quality lines, but it’s still not great compared to other brands due to the heavy use of grains and corn. The average cost in this product line is around $1.25 per lb. Purina One is another middle of the road dog food with ingredient blends very similar to the ProPlan line. Corn and wheat are use in most all formulas and the average cost is $1 per lb. One benefit of using Purina One would be it’s likely sold in your average grocery store so it’s very accessible, but that doesn’t make it a great food. Dog Chow is the bottom of the barrel for product lines under the Purina brand. Of the 7 different Dog Chow formulas I checked, all had Corn listed as the first ingredient and most also had either wheat or corn gluten meal also in the top 3! Dog Chow is very cheap at around $0.65 per lb on average, but I would avoid this dog food at all costs unless you want to primarily feed your dog corn. The opposite of Dog Chow, Purina Beyond is the brand’s attempt at moving over into the healthier, more natural market that has been all the rage in recent years. Beyond is also grain free, and interestingly enough it is made in a facility that makes use of solar energy to power its manufacturing lines and comes in a 100% biodegradable packaging, to display a dedication to the natural world that the company supposedly has. 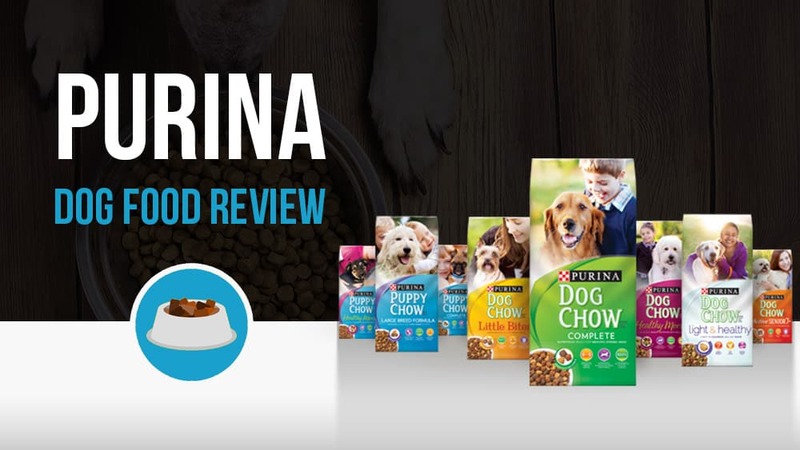 This is easily the highest quality of the Purina product lines, and it has plenty of high quality ingredients in it without the grains and other unnecessary additives that characterize so much of Purina’s other products. Beyond ranges widely in price based on the protein source. Chicken will be cheapest whereas something like Tuna will be the most expensive. The range of prices is roughly $1.15 – $1.80 per pound. Purina can be found virtually everywhere, from the grocery store to the specialty shop. I have even seen bags of Dog Chow in 99 cent stores before, just to show how wide spread the product is. Higher end and specialty pet stores will typically forego the lower grade products but may carry ProPlan and Beyond, among others, and even some vets might carry dedicated ProPlan varieties that target specific breeds. Additionally, these can all be found online, through just about any retailer that sells animal food as well as the company website.